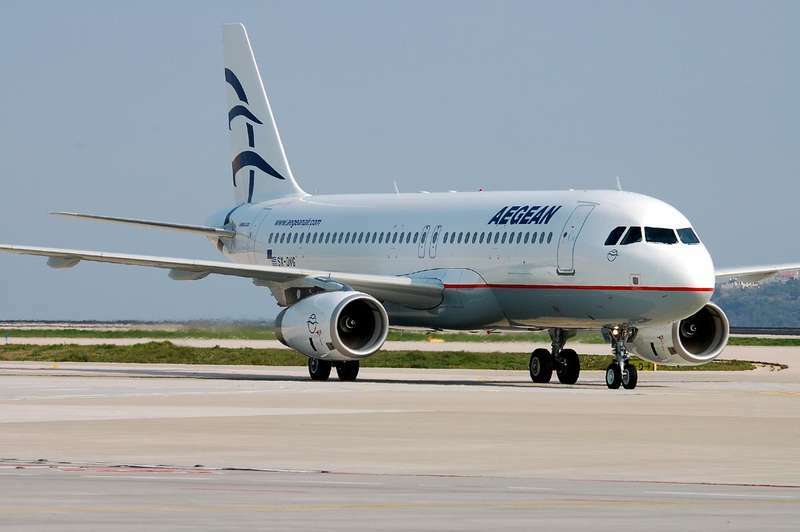 Aegean announces financial results for fiscal year 2018, showing an 5% rise in consolidated revenue at €1,187.4m. Net earnings after tax increased by 13% at €67.9m. Total traffic reached 14m passengers, 6% higher than 2017, given efficient network management. International traffic reached 7.8m passengers, 7% higher than 2017 while domestic traffic increased by 4% to 6.1m passengers. Load factor further improved to 83.9% as a result of the company’s efficient management of its fleet, network and fares despite the intense seasonality of demand. Total number of flights increased marginally by 1%. Operating cashflow reached €86.4m.  Cash and financial investments reached €290.2m, after the outflow of €47.9m in pre-delivery payments in relation to the Α-320neo aircraft order.